Having a place of your own where you can raise a happy family is a dream for many people. However, what others seem to forget is that home ownership comes with a series of responsibilities. In particular, there are three things that every homeowner should remember in order to keep their properties at best condition — maintenance, minimizing expenses, and managing debt and risk. 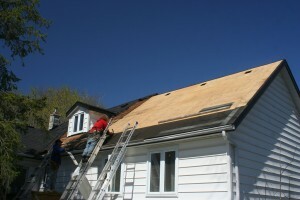 In terms of maintenance, a homeowner should remember that finding the right maintenance guy is just as important as getting on the task itself; minimizing expenses, on the other hand, involves making repair-or-replacement decisions; and finally, managing debt and risk means taking advantage of low interest rates and making additional principal contributions.